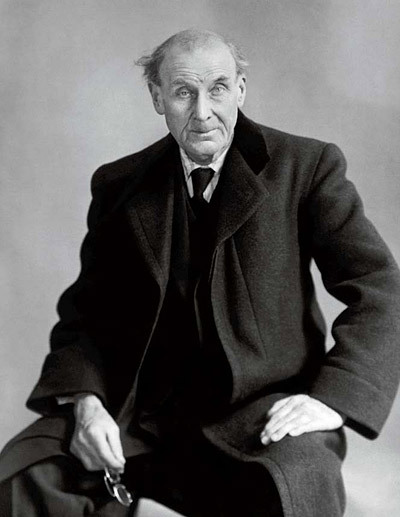 Jean-Eugène-Auguste Atget was born in 1857 in Liborne in France. the son of a carriage builder. Intending to become an actor he moved to Paris in 1878, however being drafted for military service meant that he was unable complete his studies and was expelled from drama school. I must admit to finding Michael Wesely an interesting photographer. his works involve extremely long exposures with probably his most famous work being that of photographing Potsdamer Platz whilst it was being totally rebuilt after the demolition of the Berlin Wall. Watching this film it was interesting to see the man I had read about for many years, in person. Unlike many of his contemporaries, Cartier-Bresson used a small Leica camera, rather than the view cameras of Ansel Adams, and the difference shows in his photographs. Rather than grand vistas with long exposures he was able to take smaller personal photographs, pictures which froze an instant in time. Arriving in New York from Japan in his 20s he started his career by photographing dioramas in New York Natural History Museum, without any permission, and creating images which looked as if the animals were alive. This was his Diorama series which he managed to sell through New York’s Museum of Modern Art. 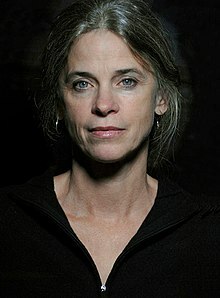 Fay Godwin could be said to almost be a British Ansel Adams in being a combination of a landscape photographer and an environmental campaigner. 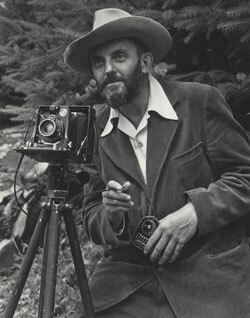 It is probably not too much of an exaggeration to call Ansel Adams the most influential photographer of the 20th century. 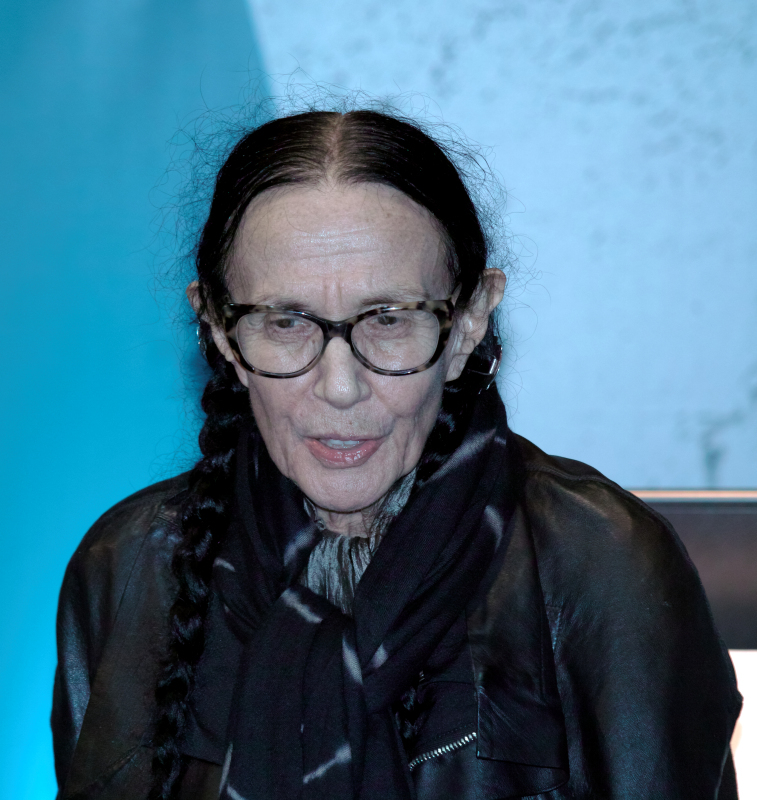 I was privileged to recently hear a lecture by Mary Ellen Mark at this year’s photography show.